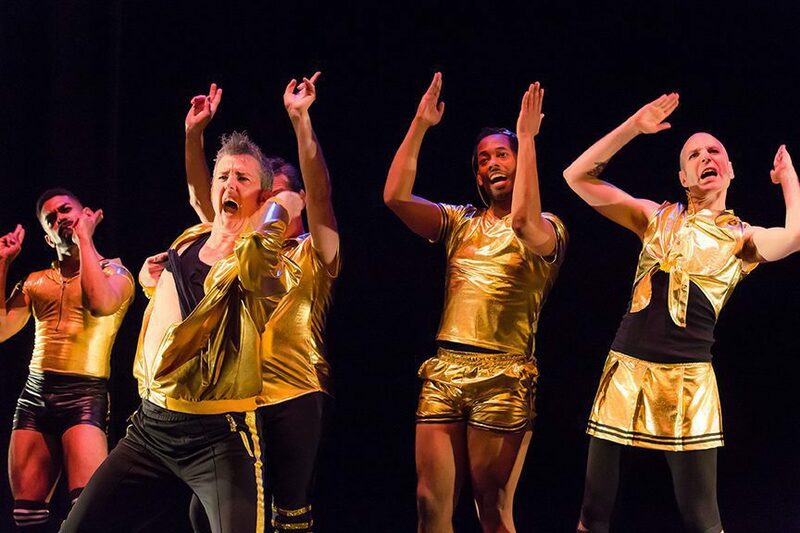 Trailblazing transgender choreographer Sean Dorsey returns to the stage with Boys in Trouble, a new evening of dances that unpack masculinity with unflinching honesty – from unapologetically trans and queer perspectives. Boys in Trouble is an extravaganza of full-throttle dance, raw emotion, irreverent humor, exquisite queer partnering and super-vulnerable storytelling … all performed with Sean Dorsey Dance’s signature precision, guts and deep humanity. Sean Dorsey is celebrated as the nation’s first acclaimed transgender modern dance choreographer. His works have been praised as “exquisite…poignant and important” (BalletTanz), “trailblazing” (San Francisco Chronicle) and “evocative, compelling, elegant” (LA Weekly). Dorsey has toured his work to 30 cities.